Lagniappe , pronounced "Lan-Yap", means "A little Something Special" which is exactly what you get the moment you walk through the doors at Lagniappe. Located in beautiful Mineral Bluff, Lagniappe Above the Clouds offers impressive views and luxurious living accommodations with 4 bedrooms, 4.5 bathrooms and plenty of room to spread out and enjoy your getaway stay in the Blue Ridge Mountains. Upon entering the front door, you and your guests are greeted with an entry level that is sure to "wow" you, with floor-to-ceiling windows in the living area which adds plenty of natural light to your stay throughout the day. There is also a fantastic stone fireplace, plush seating options, a large flat panel TV and the master king bedroom with an attached bathroom featuring a jetted tub and stone shower. Upstairs you will find one of two queen bedrooms, both of which come with flat panel TVs and private decks. Feel free to enjoy the loft area on this same level, which features a twin trundle/day bed, a set of queen bunks, a sitting area with an oversized checkers board and even a private deck! Let loose and enjoy life on the lower level of Lagniappe, which comes equipped with a recreation room, large flat panel TV, gas fireplace, Roku Box, a Stereo/CD Player, and board games. Challenge your friends to a competitive game of pool while you're at it, but not before mixing a tasty drink for yourself at the wet bar. When it's time for bed, lay your head on the soft pillows of the king size bed, located just a few steps from the lower level den area. Don't forget to take in the sights and sounds of the Great Outdoors from the hot tub, located on the lower level deck. While you're outside, feel free to use the gas grill to prepare dinner, and enjoy your feast in front of the outdoor fireplace as you gather with your guests. 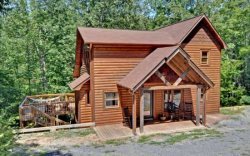 It's safe to say that at this North Georgia cabin rental, you'll get MORE than a little something special! Lagniappe is located in the north and eastern side of the Blue Ridge, GA in the Mineral Bluff area. Travel from Blue Ridge North on HWY. 60, passing the popular Lake Blue Ridge and Toccoa River, to a tucked away property off a small gravel road, with an awesome mountain view to enjoy. The cabin is about 20-25 minutes from the town of Blue Ridge, though not that many miles away. The property is very close to Lake Blue Ridge, the Toccoa River, the Ocoee River for White Water Rafting, Zip Lining, and many other unique outdoor action and adventure locations.  This property located in a popular paved road development in Mineral Bluff, GA.